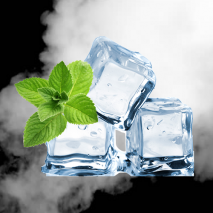 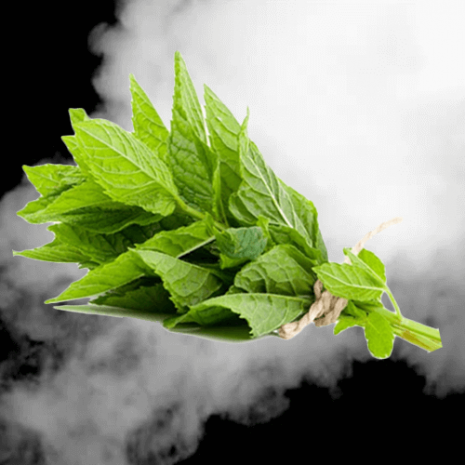 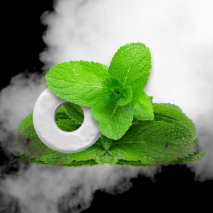 Reminiscent of spearmint chewing gun, the Spearmint e-juice is one of our most popular menthol flavours. 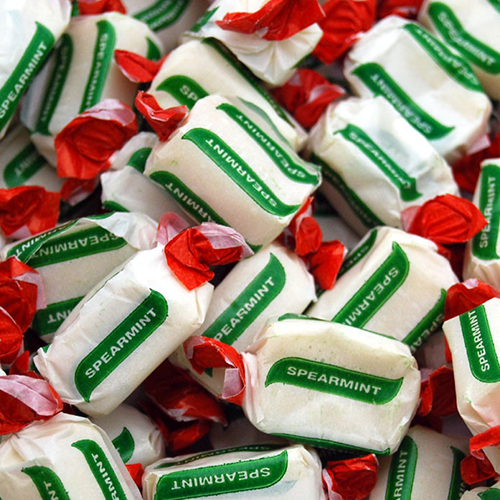 Minty with a touch of sweetness. 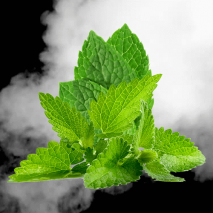 If you’re looking for an e-liquid with a strong spearmint taste then look no further. 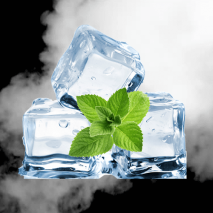 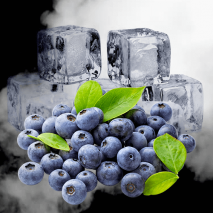 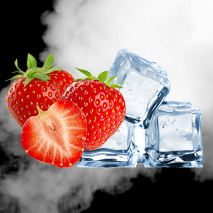 The spearmint e-liquid provides a refreshing, cool taste upon inhalation followed by an ice cold hit to the throat on exhalation. 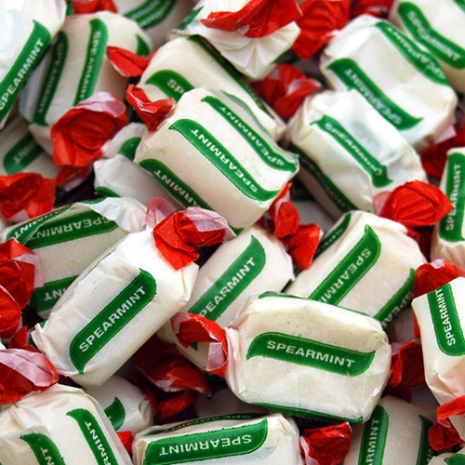 The aftertaste is great and reminiscent of a murray mint or classic spearmint chewing gum. 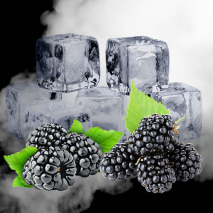 This liquid is great for all day vaping, as well as mixing with other e-liquid flavours.